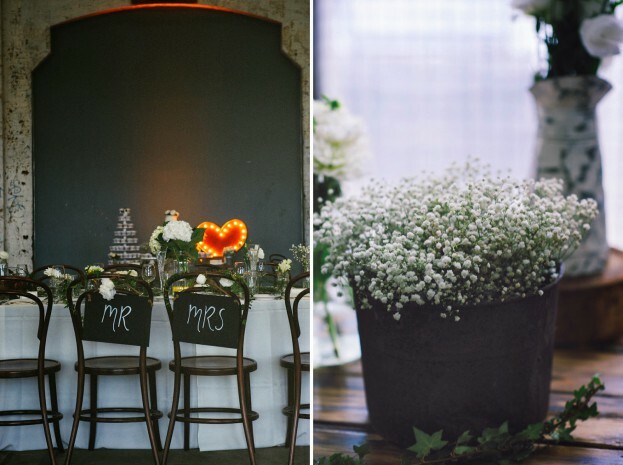 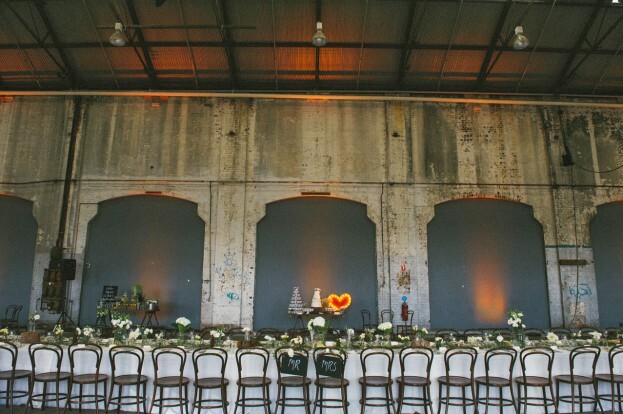 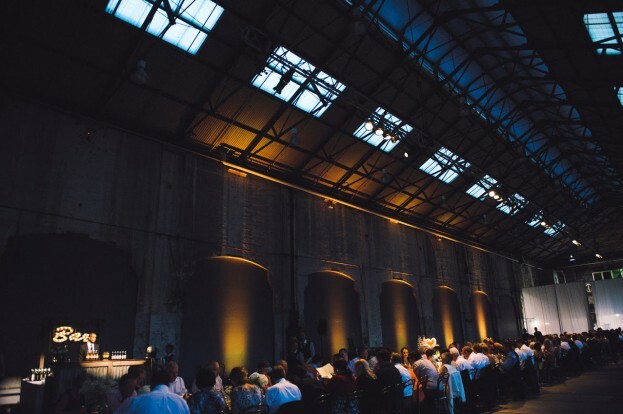 Check out these fab shots of Alicia + Mat’s recent wedding reception at Carriageworks styled by the talented Audrey & Angus and recently featured on The Lane. 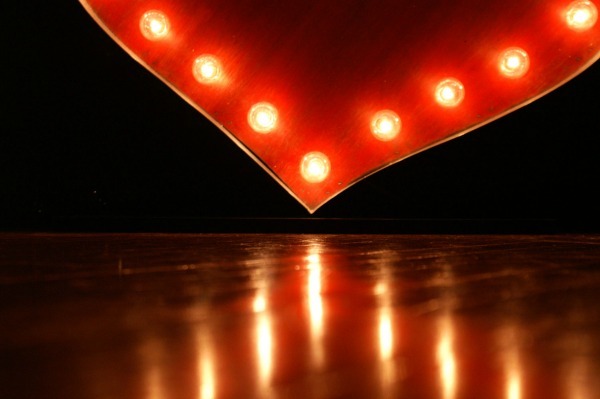 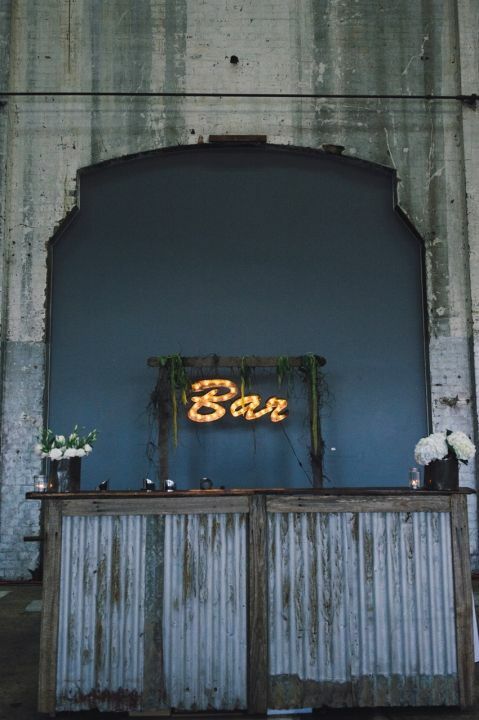 Our Red Marquee Heart and Polished Steel Bar Sign added some rustic illumination to one of our fave industrial venues. 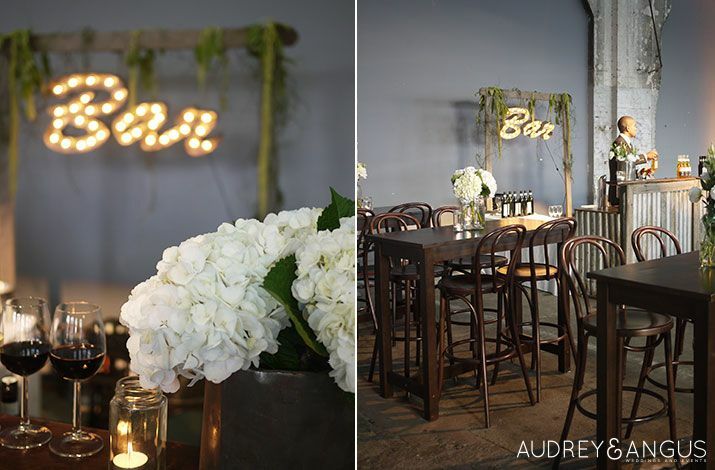 We were thrilled to see our props amongst the other lovely styling elements skilfully created by Lauren from Audrey & Angus. Images courtesy of Courtney Illfield and Audrey & Angus. 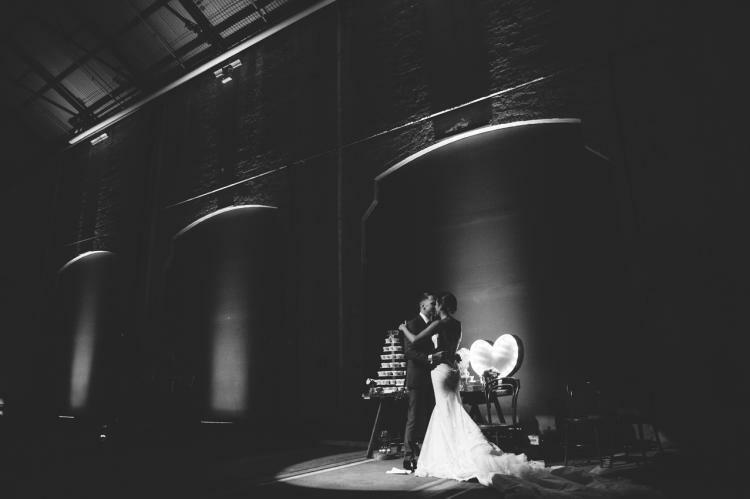 We wish Alicia + Mat all the best! 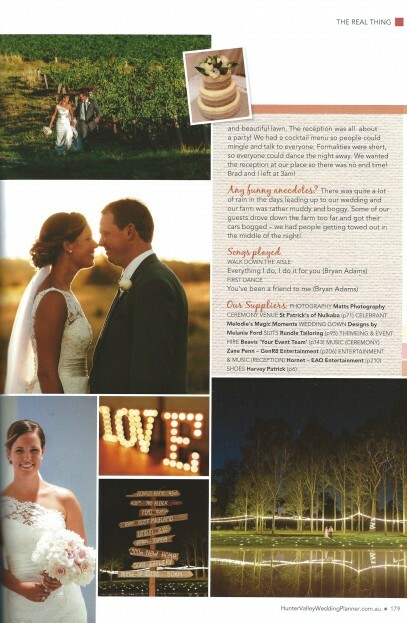 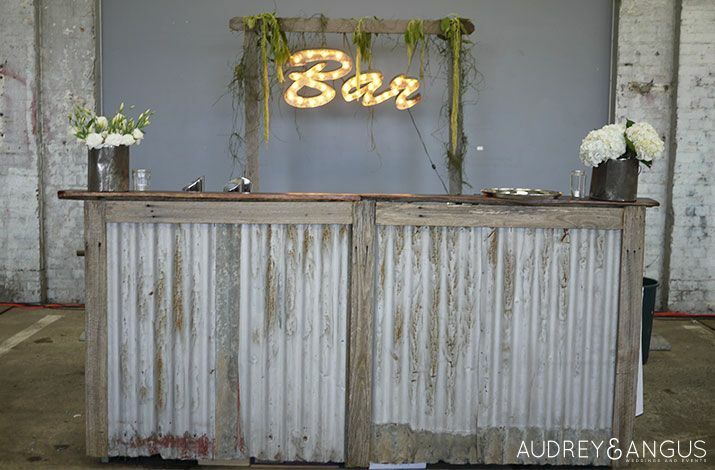 We were thrilled to see our Vintage Marquee LOVE Lights in Issue 14 of Hunter Valley Wedding Planner. Our lights sparkled at the beautiful wedding of Brad & Lara from The Block on a private property in the Hunter Valley last year. Do cheek out all of the fabulous images by Matt Streatfeild here. 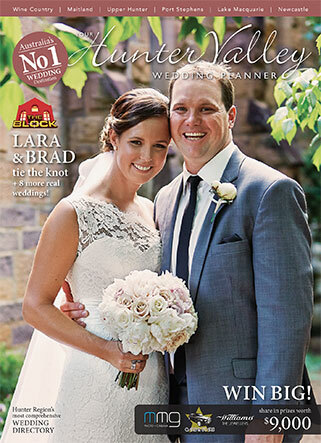 We wish this lovely couple a very happy future together. 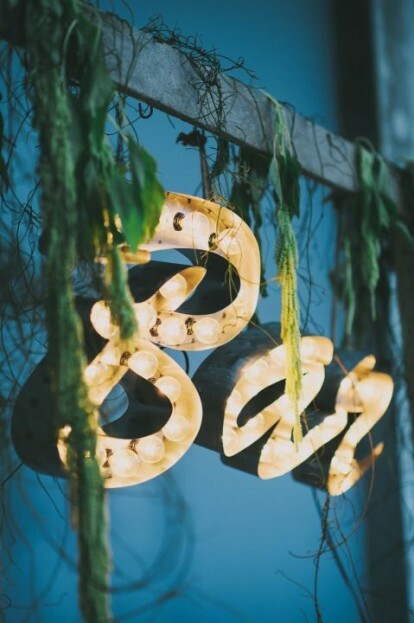 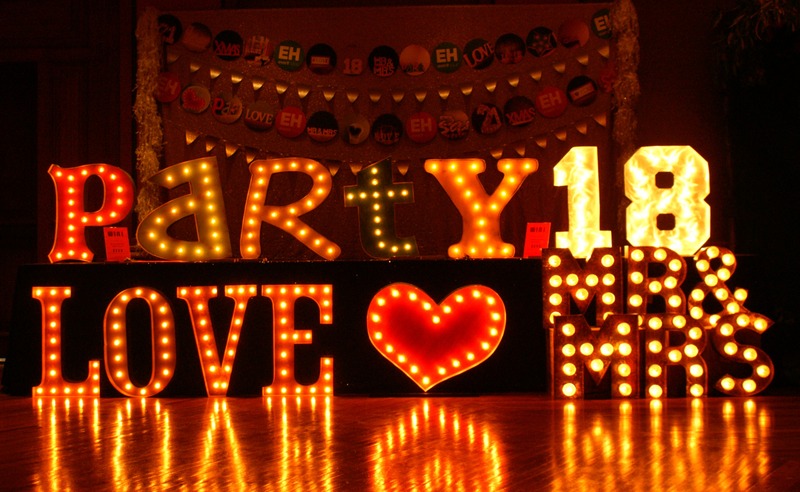 Almost a year after debuting our Vintage Marquee LOVE Lights at One Fine Day in Sydney, I was launching an even larger collection of illuminated props at Confetti Fair in Newcastle. 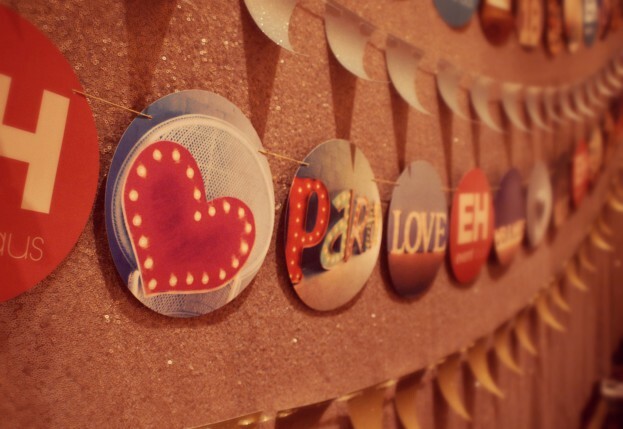 If you’re a bride to be, bridesmaid, parent or simply love to throw parties, then Confetti Fair is for you. 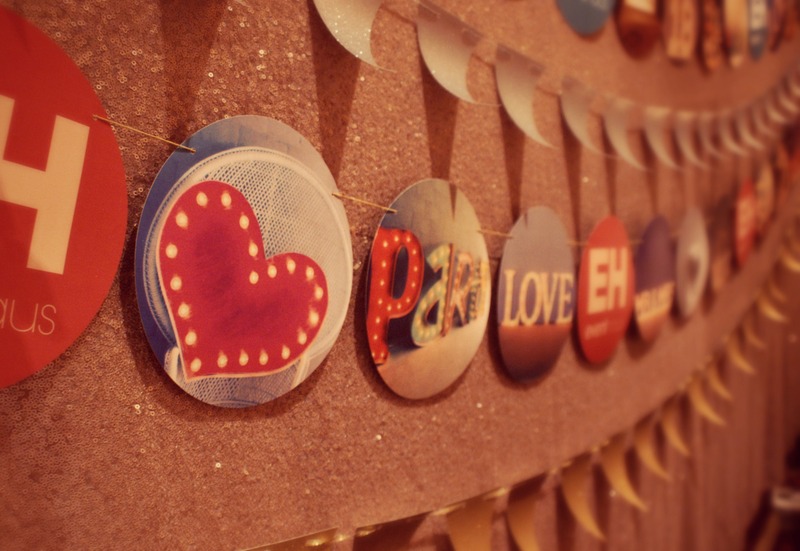 The day started with a workshop by renowned international party guru Kara Allen. 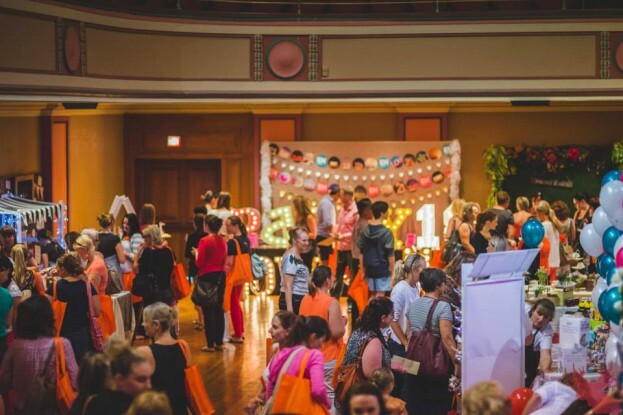 Then, a collection of boutique wedding and party suppliers from Newcastle and the Hunter gathered at Newcastle City Hall to offer inspiration and solutions to those planning a wedding, soiree or any type of occasion. Confetti fair then travelled around Australia sprinkling event magic in Sydney, Melbourne, Brisbane, Perth and Adelaide. Special thanks to Sarah from Sugar Coated Mama and her team for organising the event in conjunction with Claire and her team from Confetti Fair. 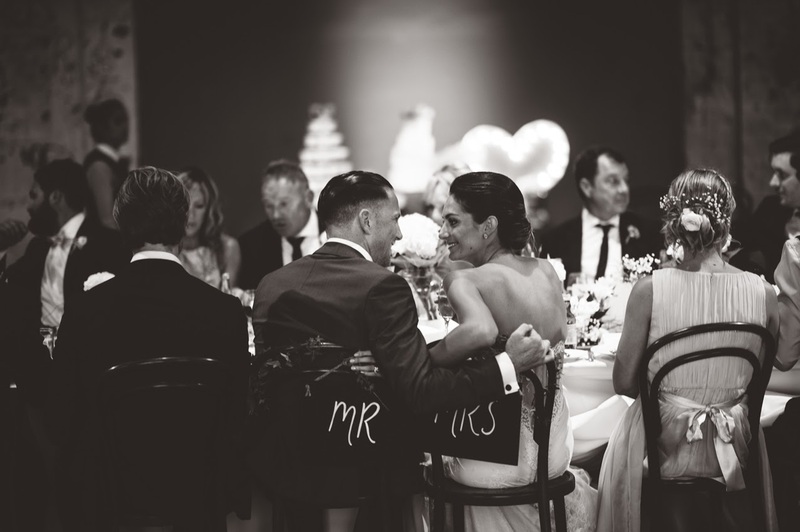 Not only did we meet some lovely brides, bridesmaids, mothers of the bride and party planners, we met some fabulous vendors who welcomed this Newcastle girl back to her home town very warmly. 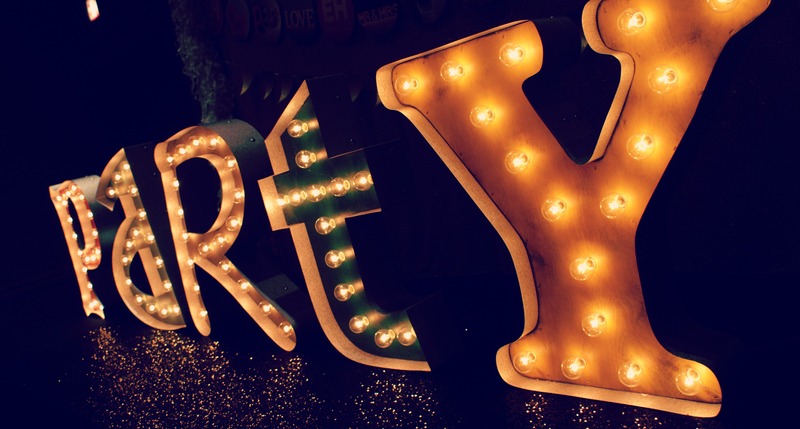 I look forward to working with many of them in the future! 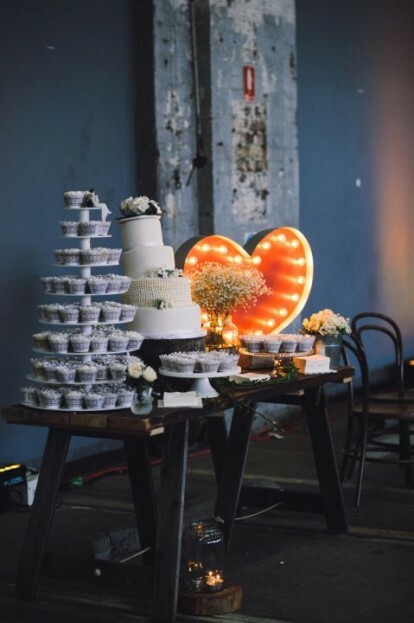 Extra special thanks to my then fiancé (now husband) for helping with the stand build, packing down, manning the stand with me and even organising for me be whisked off on a surprise hens high tea in the afternoon whilst he continued on looking after the stand. He’s a keeper.